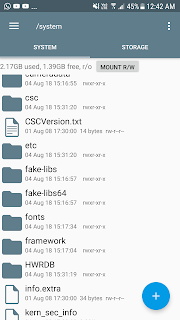 Step 1) First of all download these two Zip files and Copy it into your s6 edge storage. 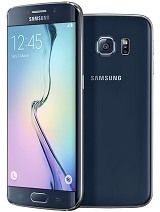 Step 2) Boot your S6 edge into recovery mode and flash file1 ussd fix .zip and reboot to system. 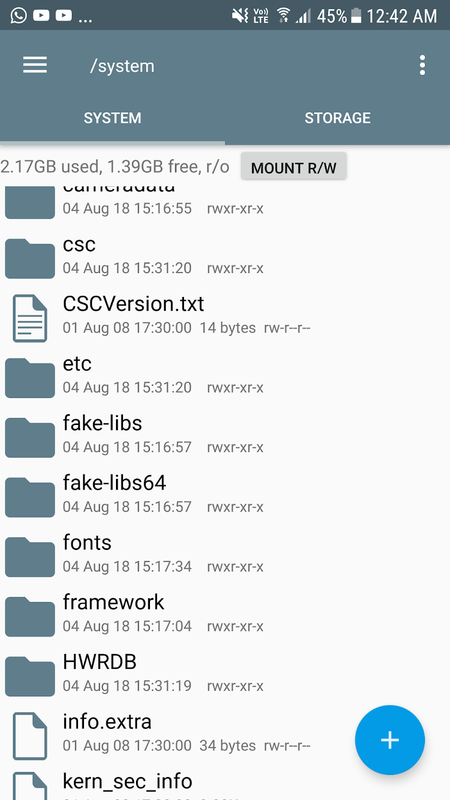 Step 3) Open your mobile Mobile root files, in which go to system folder and delete CSC and HWRDB folders if available other vise skip this. Step 4) Now again Boot your mobile into recovery mode and flash File2 Volte fix.zip and reboot to system. Congratulations, now your s6 edge is VOLTE enabled.